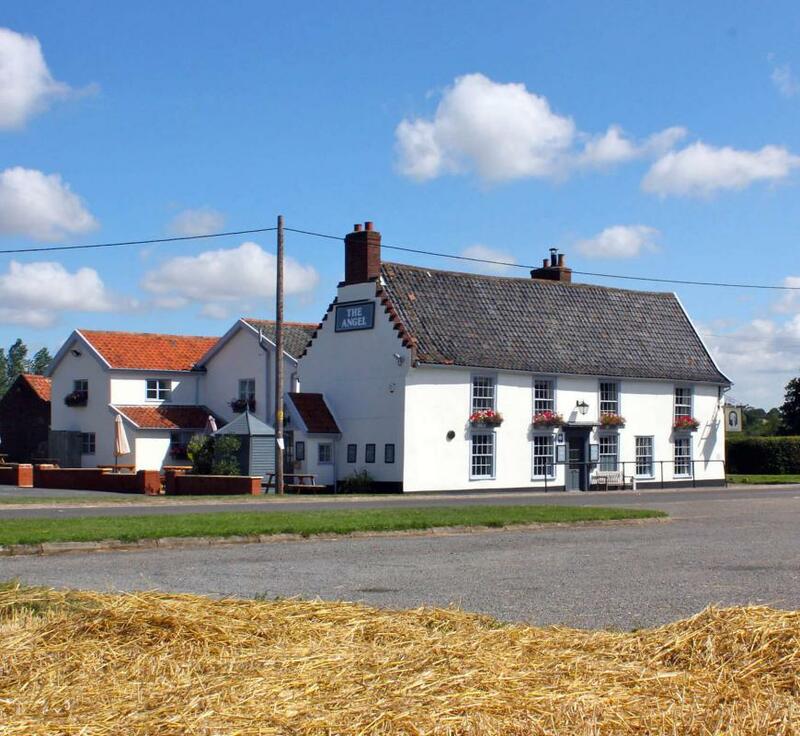 A former seventeenth century coaching inn situated in the Brecks of Norfolk. The Angel offers a traditional beamed, wood panelled lounge with a selection of fine traditional English dishes on the menu. The bar is also fully stocked with real ales and a range of 100 whiskies. The Angel offers an extensive menu which ranges from freshly made sandwiches to tender fillet steaks served with a rich stilton, whisky and cream sauce. Wherever possible we use locally produced foods. The Angel has always been a welcoming place to stay. Situated within the brecks of Norfolk, there is plenty to explore. 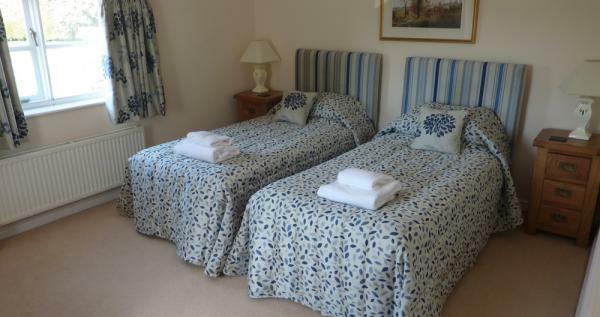 The Angel offers multiple accomodation options including B&B and self catering. 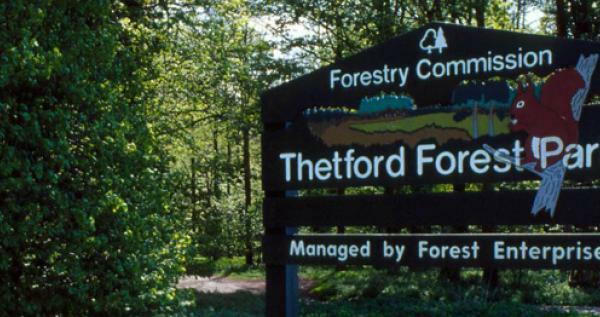 On the edge of Thetford Forest and close to several country parks, it is an ideal area for walking, birdwatching and cycling. Local attractions include Snetterton Race Circuit and the English Whisky Distillery.